Short biographies of the ENAT Board of Directors, 2017. Anna Grazia Laura was first elected as President of ENAT in 2013. She was re-elected in 2017. She graduated in Political Sciences,after a career in Marketing Information and Planning Office at Alitalia Airlines. In 1993 she joined COIN (Cooperative Integrate Onlus and then Consorzio Sociale COIN), an organisation involved in creating job opportunities for people with disabilities, also through accessible tourism, where she had the responsibility to develop the Group’s Tourism Dept. at national and international level. She has been involved in several national and international seminars and network activities as well as lecturer in training courses on inclusive tourism and equal opportunities. Since 2009 she is a member of the Commission for the development and promotion of accessible tourism, set up by the Italian Ministry of Cultural Heritage and Tourism, where she participated in the study groups on Training and Accessibility and is now coordinating the Europe Working Group. Member of SOAB (Societal Advisory Group) of the EC Joint Programming Initiative “More Years Better Lives”. She retired from COIN/TANDEM in June 2017. Forestry Engineer, Master in Business Management, Master in Environmental Management, and General Management Programme from IESE. He has been a consultant in accessibility to open spaces and during 2000 up until 2003 he has been General Director and CEO of Fundosa Accessibility. In 2003 he was appointed Director of Accessibility of the ONCE Foundation. He is also Chairman of the Technical Committee of Standardization 170 of AENOR: “Needs and adaptations for people with disabilities”, Chairman of the technology platform Independent Living and Accessibility (eVIA), member of the Commission on Accessibility of the Spanish Committee of Representatives of People with Disabilities (CERMI) and of the Executive Committee of the European Institute of Design and Disability. He has participated in many conferences and publications both at a national and international level. He is also Director of the subject “Universal Accessibility and Design for All” of the Polytechnic University in Madrid. He has also directed the congresses of Domotics, Robotics and Tele-assistance (2005 and 2007), Tourism for All (2004, 2007 and 2010) and the Biennial of Contemporary Art of the ONCE Foundation. Founding Member of ENAT. 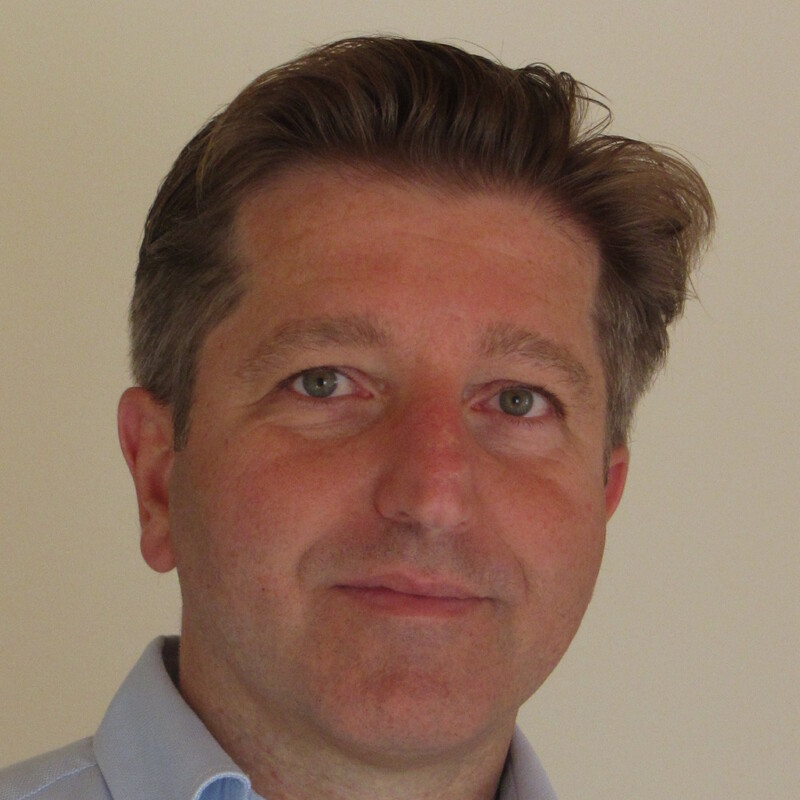 Spyros Michailidis is the Founder and Managing Director of EWORX S.A. The company has quickly established itself as a European leader in producing web sites and internet services that are usable and accessible to the widest possible range of users. Spyros has long experience in ICT consulting work and has collaborated with major Greek cultural organisations such as the Benaki Museum and the Lalaounis Museum. In the framework of the EC-funded projects, OSSATE and ENAT, he was technical director and responsible for the resulting websites at www.europeforall.com and www.accessibletourism.org. As a co-founder and Vice-President of ENAT, Spyros leads the network's Internet and communications strategy, including marketing and social media issues. He is also a specialist in the design and delivery of tourism accessibility information systems via new media. He is a member of ACM, IEEE and the Technical Chamber of Greece and holds a Diploma in Electrical and Computer Systems Engineering from the National Technical University of Athens and a M.Sc. in Computer Science and Human-Computer Interaction from Queen Mary College, University of London. 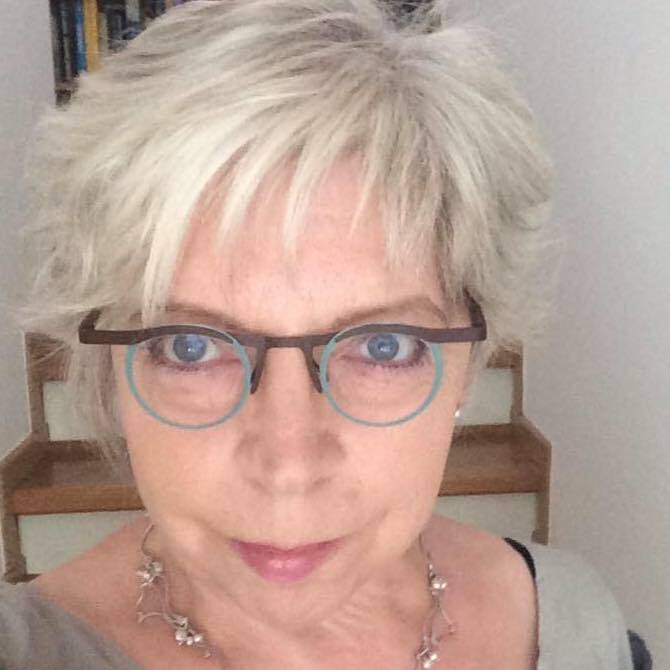 Mieke Broeders, Accesibility Expert, is a Founding Member of ENAT, formerly Director of INTER vzw Flemish Expert Center on Accessibility (Belgium), which is the major accessibility advisory and consultancy organization in Flanders. Mieke was trained in social work and management studies and has previously worked (from 1975 –98) as a community worker for the regional development organisation of Midden-Limburg, where she was responsible for training programmes for unemployed people, entrepreneurial training courses, development of city cycle routes, and housing programmes for disabled people. As Director of Toegankelijkheidsbureau (TGB) since 1995, and ENTER, (later INTER), Mieke built up a multi-disciplinary team of specialists with expertise in assessment, building and environmental accessibility auditing, training, access management and publications. Under her supervision TGB and ENTER has contributed to European programmes and Actions including Interreg, Horizon, HELIOS II, OSSATE, ENAT, DFA@eInclusion as well as regional and National programmes in Belgium. Independent Consultant, UK and Greece. Founding Member of ENAT. 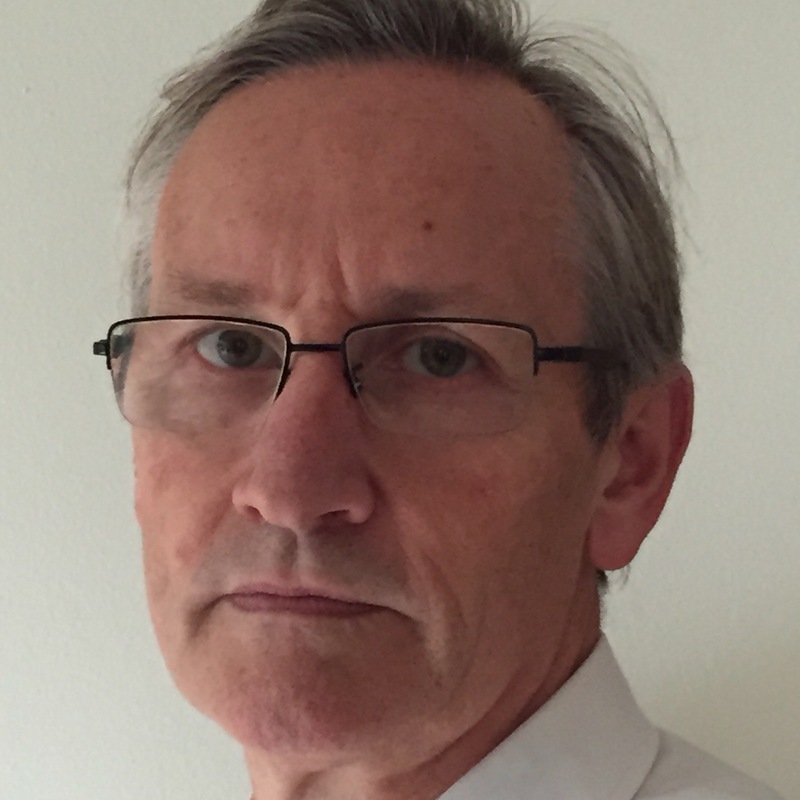 Ivor Ambrose works as an independent consultant providing research and project management expertise to public sector organisations, NGOs and companies. In 2006 he brought together an international group including VisitBritain, the Hellenic Ministry of Tourism, NGOs from Belgium, Spain and Greece, university tourism management specialists and Greek web services company EWORX S.A. to create the European Network for Accessible Tourism (ENAT). The association, which was co-funded for 2 years by the European Commission, was registered in Brussels as a non-profit organisation in 2008. Since then Ivor Ambrose has acted as Managing Director of ENAT. Born in England, Ivor Ambrose has lived and worked in the UK, Denmark, Belgium and Greece and now divides his time between Cambridge, UK and Athens, Greece. He holds an M.Sc. in Environmental Psychology from the University of Surrey, UK (1979) and the academic title of "Senior Researcher" gained while working at the Danish Building Research Institute (1991). From 1998 to 2001 he worked for the European Commission Directorate General Information Society where he managed research projects and contributed to European policies on electronic services and support for the integration of persons with disabilities and older people. 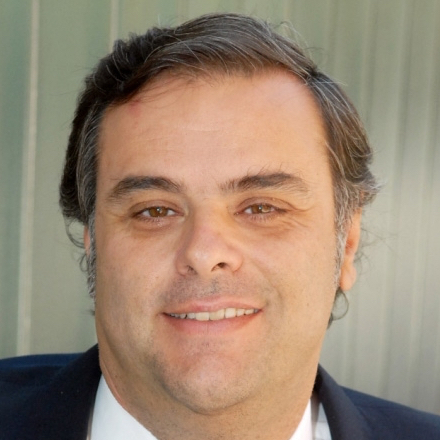 Marco Pizzio is Head of Social and Accessible Tourism at AISM (Italian Multiple Sclerosis Society) and since June 2016 member of the Board of Directors of ENAT (European Network for Accessible Tourism). He holds degrees from the University of Turin in Business Administration (SAA School of Management) with a Marketing Specialization and from the University of Genoa in Political Science and a Master in “Design and Management of Tourism Destinations”. He has worked as Product Manager at Omnitel (now Vodafone Italy) in Milan and in 1998 started his own business in tourism in the United States (San Diego and New York) as "Freedom Tour". Marco also worked at American Express in Rome as Director of the Travel Service Network. Since 2010 he is working for AISM, Italy, heading the tourism business strategy, consisting in managing accessible properties in 4 Italian regions, MICE and Tour Operating activities and management of projects related to Accessible Tourism, being also Project Manager for the EU-funded “Europe Without Barriers” project. President of Accessible Portugal - promotion of accessible tourism in Portugal, since 2016. Ana Garcia holds a Masters degree in "Accesibilidad Universal y Diseño para Todos" with the thesis "Tourism a powerful tool for development” at the University of Jaén, Spain (2014). She also holds a Business Management degree from the ISCTE Business School in Lisbon-Portugal (1986) and postgraduate degree in Financial Management by ISG (Institute of Management) (1987). 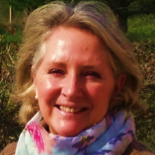 After being an auditor at KPMG Peat Marwick (1986-1989) and business analyst of investment projects in IAPMEI - Institute for Support to Small and Medium Enterprises and Investment, of the Ministry of Economy (1990-2007), she dedicated herself to the promotion of Tourism for All in Portugal. From 2008 to September of 2012 she developed the brand Accessible Portugal, being the first Portuguese tourism company working in the operation, travel agency and tourist activities, especially dedicated to customers with special access requirements. Ana is a technical adviser and consultant in Accessible Tourism for the Portuguese Tourist Board, the Municipality of Lousã accessible tourism destination; a Board member of the Normalization Technical Commission - CT 144; Tourism of Portugal, Sub-commission 8 – Accessible Tourism; and participates in research and development projects with the National Institute for Rehabilitation, Fundação LIGA, CECD2010 – preparing educational content for professional training in care tourism; and the New University of Lisbon. Ana was elected to the ENAT Board in May 2012. Board Director of the European Network for Accessible tourism. Appointed advisor in Ireland to the National Tourism Authority Failte Ireland for the development of their National Accessible Tourism Strategy. Until his retirement in 2015 Ruediger Leidner worked in the German Federal Ministry for Economic Affairs and Energy in Bonn and Berlin. He was charged with different tasks such as analysing economic developments in western an eastern European countries and in the healthcare industry. Between 2002 and 2007 he was responsible for tourism policy, one year in the Ministry of Economics and four years at the European Commission in Brussels. In 2004 he was co-founding member of Design for All Germany (EDAD). Since 2006 he has been the person responsible for accessible tourism in the German Federation for Blind and Partially-Sighted people (ENAT member since 2011) and was its representative at Tourism For All Germany (NatKo). Since 2010 he has been President of NatKo. Besides his engagement in accessible tourism issues he works as quality manager for a German institute for economic research and is honorarily working as board member of two organisations involved in the German healthcare sector, one of them focussing on accessibility issues. Lilian Müller was the first President of ENAT, in 2008-2013. Lilian holds a master of social science from University of Lund, with political science as main subject. She studied Design for all at the technical universities in Lund and Luleå, and is since 2016 Certified Expert of Building Accessibility in accordance with the Swedish Plan and Building Act. 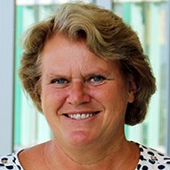 Lilian was co-founder of Tourism for all in Sweden, Svenska Equality and Access Sweden; and has been working for these organisations since 1995 in different roles: as accessibility auditor, manager, advisor for tourism businesses and public bodies, and project leader in several European projects. A main aim in her work has been to contribute to development and support of accessible tourism and of accessibility and design for all in the building process. Her book “Ett samhälle för alla” (“A society for all”) was published in 2012. She is now sharing her time between accessibility consultancy in Svenska Equality, the own enterprise, the role as accessibility advisor in the city of Lund, and ENAT. 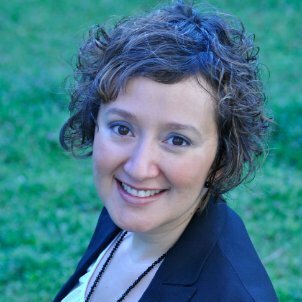 Tatiana Alemán is the Technical Director of Universal Accessibility, Tourism and Culture of PREDIF (the Spanish Representative Platform for People with Physical Disabilities). She has been working in the area of accessibility and disability since 2004. Her role involves coordinating and developing projects with ties to universal accessibility in a variety of areas: construction, town-planning, tourism and culture, transport and new technologies. At PREDIF, she has been the project lead for the development of the TUR4all mobile accessible tourism App. She collaborated with SEGITTUR on the Tourist Destinations pilot projects carried out in Spain between 2014 and 2016. She has also carried out and collaborated on a range of publications dealing with accessibility and accessibility issues, as well as a range of handbooks and accessible tourism guides for PREDIF. She is also a regular speaker at seminars and conferences in addition to running training courses.She is a member of the Inclusive Leisure and Tourism Committee of CERMI (Spanish Committee of Representatives of Persons with Disabilities), in addition to being a member of the Technical Committee for Standardization AEN/CTN 170: Universal Accessibility for All by AENOR (Spanish Association for Standardisation). She is also on the Technical Committee for Standardization AEN/CTN 178/SC 5 “Smart tourist destinations” as well as those built around the UNE standards for the Spanish Q for Quality Tourism brand. With a degree in Architecture from the Universidad Centroamericana José Simeón Cañas in El Salvador, her postgraduate studies are in Universal Accessibility and Design for All from the La Salle Centre for Higher University Studies, part of the Universidad Autónoma of Madrid. She also holds a Master in Assistive Technologies, Accessibility and Design for All from the Universidad Carlos III, also in Madrid. In addition, she has a MBA from the ISEADE (Higher Institute of Economics and Business Administration) in El Salvador, a Diploma in International Business from the Universidad Anáhuac del Sur de México, as well as a Master in Interior Design from the University of Salamanca. Finally, she is a member of ASEPAU, the Spanish Association of Universal Accessibility Professionals. Angelika Laburda, Dr. Phil. in Sociology, has worked as Project Manager at the Pro Worker IBFT-Infoplattform Barrierefreier Tourismus in Vienna since 2003. She has formerly held positions as Lecturer and Researcher at a number of academic institutions, including the Institute for Demography of the Austrian Academy of Sciences, the Austrian Trade Union Federation, NÖ-Volkshilfe at Wr. Neustadt, the Austrian Institute for Regional Studies and Spatial Planning and others. She has specialist knowledge of medical sociology and disability, labour market issues, gender mainstreaming, computer science, mathematics, statistical analysis and Information Technologies. 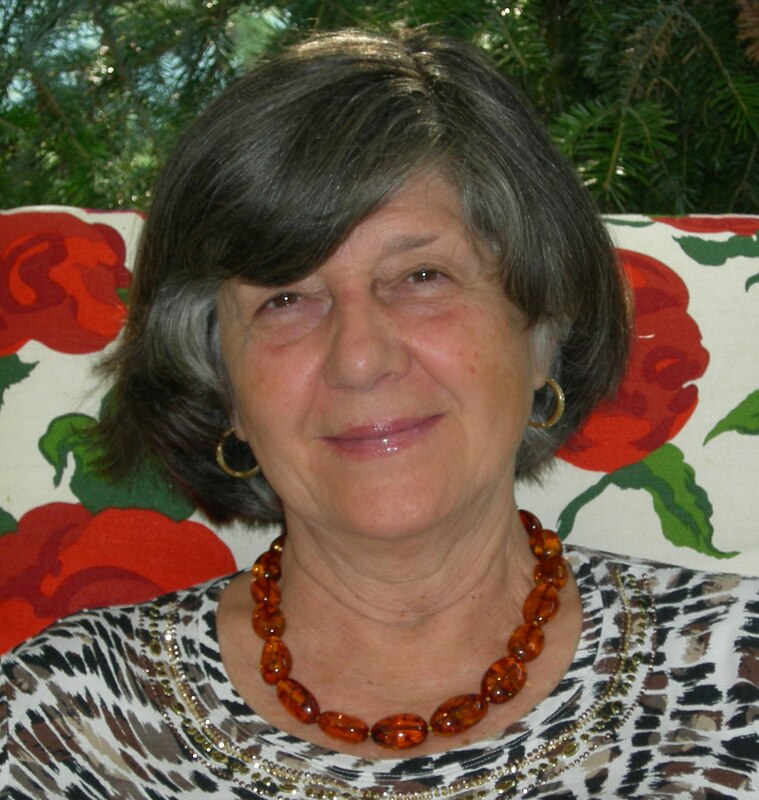 She was IBFT’s Project Manager in the OSSATE project, 2006 – 2007, which developed the accessible tourism website, www.EuropeForAll.com Angelika Laburda was granted Honorary Board Member status in 2015, on her retirement from IBFT. Martin Heng holds a BA and MA in English literature from Cambridge University and an MA in Communications from RMIT University in Melbourne. 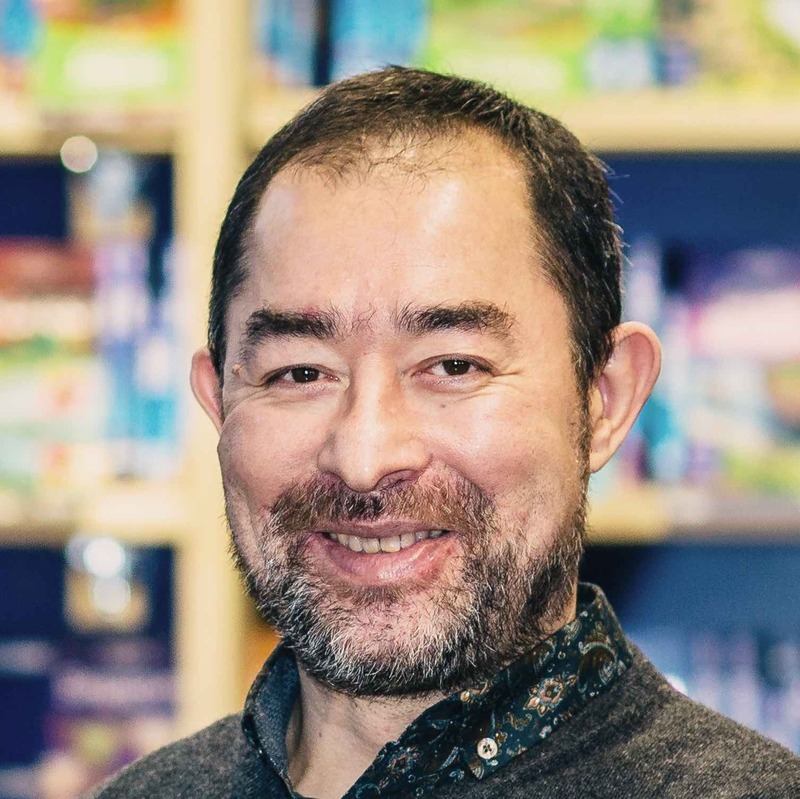 A career editor, he has worked for Lonely Planet since 1999 in numerous roles, including seven years as Editorial Manager, when he was responsible for the production of all Lonely Planet books. A road accident in 2010 left him a quadriplegic. He is currently Lonely Planet’s Accessible Travel Manager & Editorial Adviser, a role he has held since 2013. 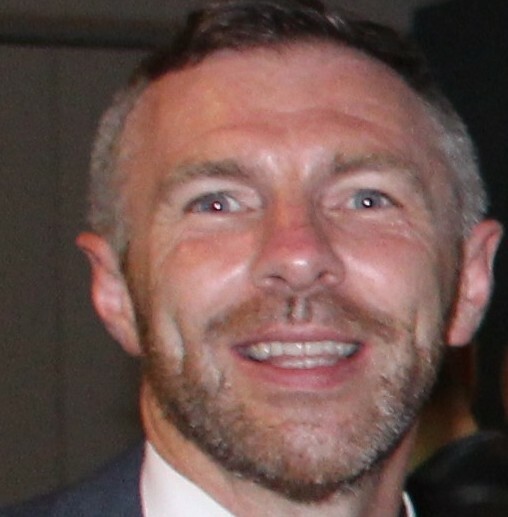 In his current role, he has published a number of accessible travel titles, including a Guide to Rio de Janeiro that was supplied to all athletes participating in the 2016 Paralympics. He also maintains the world’s largest collection of Accessible Travel Online Resources, which was featured in the UNWTO’s Good Practices in the Accessible Tourism Supply Chain. His most recent publication is an Accessible Travel Phrasebook, featuring disability-specific words and phrases in 35 languages. 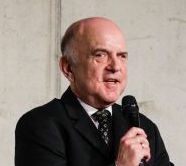 In 2014, he was a keynote speaker at the UNWTO-sponsored global accessible travel summit, “Destinations for All”, in Montréal and has since become a regular speaker on accessible tourism at events in Australia and around the world. In 2016, he was a VIP delegate and speaker at the UNWTO World Tourism Day event in Bangkok, “Tourism for All: Promoting Universal Accessibility”. In 2017, he opened the Barrier-Free Day at the world’s largest travel fair, the ITB in Berlin, and was a panellist at the UNWTO’s first Smart Cities conference in Spain.